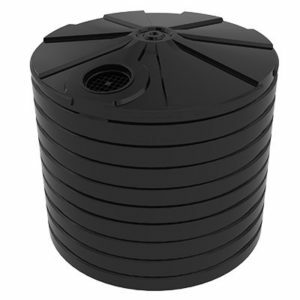 The TT560WTT is a 2550 litre tank for the purpose of being used in water treatment systems. Safe water treatment is reliant upon the water treatment tank being able to hold clean and polluted water. Bushmans’ range of water treatment tanks provide ideal solutions to fit a wide range of water treatment plants and facilities. 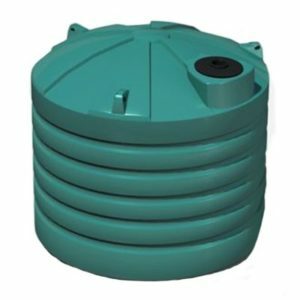 Bushmans water treatment tanks are suitable for storage of untreated, treated water and grey water in water treatment systems. 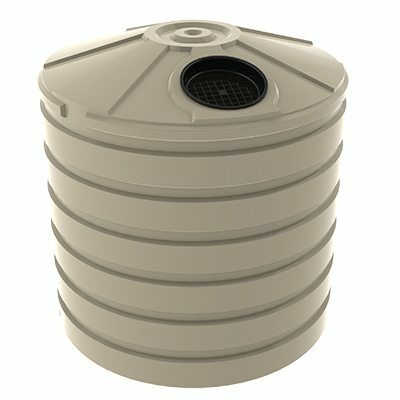 The TT560WTT water treatment tank is manufactured according to the AS/NZS4766 tanks standard and is built in Bushmans own factories throughout rural Australia. Bushmans have been making tanks since 1989 providing an industry insight that makes our tanks stand the test of time. Each plant operation differs from the next. 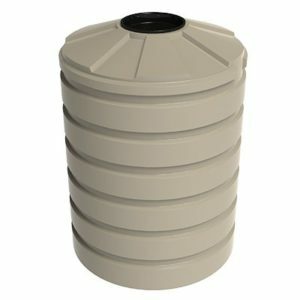 That is why Bushmans water treatment tanks can be custom made to suit each particular water treatment plant or process. For more information on the T350WTT tank call Bushmans on 1300 373 392 or fill out the web enquiry form below.